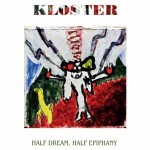 After two conceptual albums dealing with medieval mystics and ancient Danish hymns, which resulted in bookings at the Roskilde Festival and 5 stars reviews in major Danish national papers and magazines, Kloster is now returning with the album Half Dream, Half Epiphany which might be their most ambitious work so far. Musically (as with previous Kloster albums) Half Dream, Half Epiphany is still based upon a dark, but hopeful pastoral folk centered around Mikael R Andreasen’s fragile voice and vocally supported by Solrun Stig from Norway and Sarah Hepburn from the US who both have been an integral part of the Kloster project since its inception in 2001. In contrast to earlier releases, this new album offers more electric guitars and various kinds of drums and percussion to support an insisting, varied, and detailed soundscape created by the help from Jakob Brixen (Hymns from Nineveh / Mechanical Bird), Manoj Ramdas (The Good, The Bad / Spektr), Mikkel Elzer (Blood on a Feather), Jonas Munk og Jakob Skøtt (Causa Sui), David Blomqvist (Blomqvist), Magnus Maimonide, and seven other supporting musicians. Although not necessarily or far from audible in the actual music, Kloster’s main musical influences would be the Danielson Famile, Current 93, Mount Eerie, Arvo Pärt, Bardo Pond, and Popol Vuh. 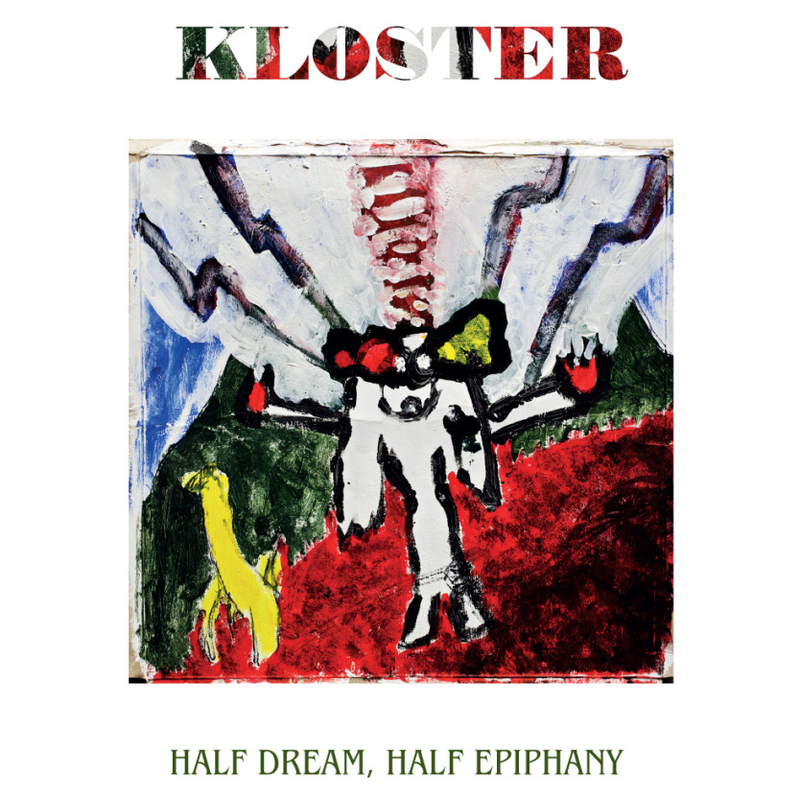 As usual, Kloster’s songs are based around song writer Mikael R Andreasen’s own faith and doubt, but unlike previous albums, Half Dream, Half Epiphany is primarily intended to be a political album. Half Dream, Half Epiphany is produced by Mikael R Andreasen and mixed by Jonas Munk (Causa Sui Manual). The album will be released digitally and on vinyl by the Target Group in Denmark and in North America on cd and cassette by Burnt Toast Vinyl. During the last many years Kloster has been playing a great numbers of shows in various settings ranging from big festivals like Roskilde Festival outside Copenhagen to tiny festivals like Fanø Free Folk Festival located on the small beautiful island of Fanø in the Atlantic Ocean as well as shows in unusual places like a grotto north of the Arctic circle, an old theatre in London, a church on the Faroe Island, a Norwegian forest, and numerous other exquisite places.